Excessive Body Hair? Drink Tea! There are so many ladies that suffer from extreme body hair and want a solution that doesn't involve lasers or waxing. Well there may be a special and natural solution to help solve that dilemma. A recent study relieved that having a few mugs of spearmint tea has been found helpful in treating women with an unsightly condition that causes excess hair growth on their face, breasts and stomach. Turkish reports hurled this notion after studying the impact of spearmint tea drinking on 21 women for five days. Each one of the ladies had 2 cups a day of spearmint tea. The results were seen after only five days. 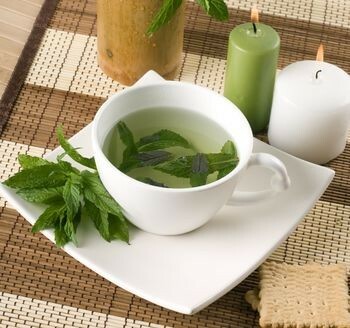 Commonly excess facial and body hair growth problems occurs in women due to higher level of testosterone hormone and spearmint tea combats this unwanted condition, also known as hirsutism by bring down the level of testosterone hormone.